A partnership is all about the associations, the associations of possibilities, the associations of liabilities, and the associations of capital contributions. It happens when two or more people agree to contribute money and share the business profits, on the basis of trustworthiness. A partnership linkage also involves the commitment for allocating losses apart from the decision-making proprietorship. This kind of business is recommended to those partners who have a formal written agreement with provisions for death, liability, compensation, disability, benefits, and dissolution. It has defined by the Uniform Partnership Act of the USA as an association of two or more persons to carry on as co-owners a business for profit. Nevertheless, the Indian Partnership Act, introduced in 1932, says, the relation between persons who have agreed to share the profits of a business carried on by all or any of them acting for all. The duo types involve general partnerships and limited partnerships. 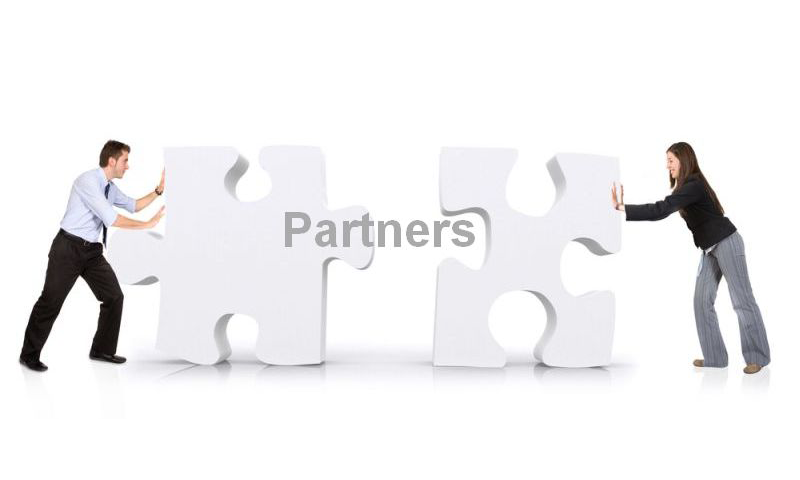 However, the limited partnerships involve both types of partners, the general partners, and the limited partners. In this kind of partnerships, a limited partner is only personally liable up to the amount of investment made by him/her. So, you are recommended to be a limited liability partner and be ready to bear the lower amount of risks. Both the persons will be liable for all taxes, debts, business loan repayment, and other claims against the partnership linkage. 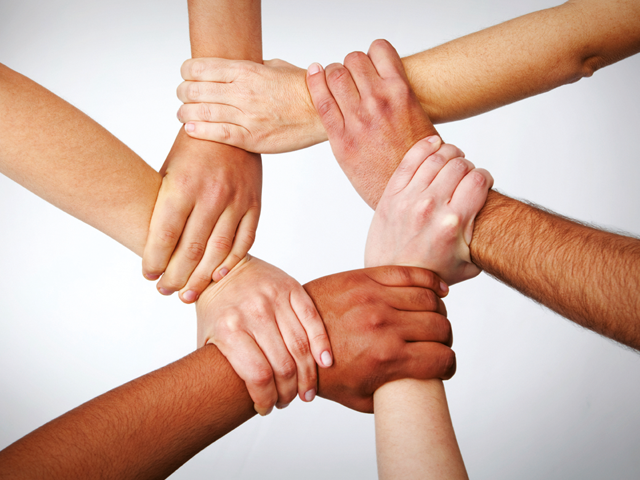 How the association fulfills your business? It is a step towards the gap fulfillment. Maybe you are strong enough in management or in technical skills. You should go for a partner or partners who are stronger than you in credit score (getting a business loan) or in contributing the required capitals. Or maybe you are little low in risk taking factor. However, the limitations or disadvantages of proprietorship business can be determined by the initiation of partnership, a joint venture. The existence of a lawful business is another aspect of a joint venture. When one or more partner will be there to share the benefits and losses, you will be more confident in running the new venture, whether it is a product based venture or a service based scheme.